Translations of more recent articles will be posted shortly. 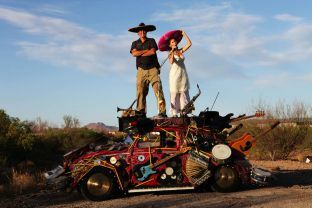 Story in the leading monthly magazine Vi about the cars that become art objects at the world’s first Art Car Museum in Arizona. Social division, a lost underclass, moral misery… Story from London in the Gothenburg daily Göteborgs-Posten with interviews about the dissatisfaction that is roaring through Europe. Column in Göteborgs-Posten about our inability to identify the Saudi and Iranian regimes as extreme right-wingers. 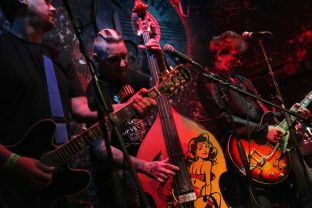 Feature story in the leading trade union magazine Dagens Arbete about Denmark Street in London, where the guitar still is king. 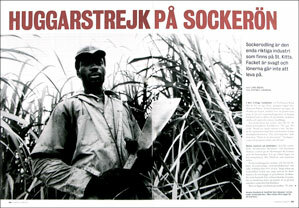 Feature story about cowboy poets in the American West, published in Sydsvenskan, the major newspaper in Malmö. Interview with Michael Wolff, who has written a new book about media mogul Rupert Murdoch. 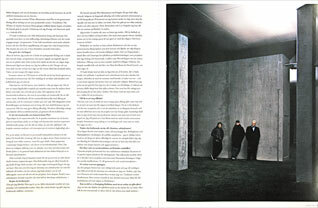 Feature story about the construction of the controversial Finnish nuclear plant Olkiluoto 3, published in the design and architectural magazine Forum AID. 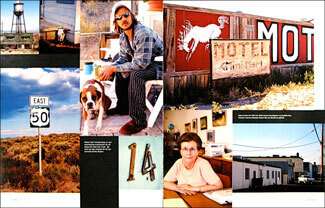 Feature story about Highway 50 in Nevada, the loneliest highway in the U.S.A., published in the travel magazine Res. 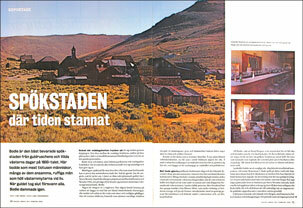 Feature story from Bodie, a ghost town in California, published in Dagens Arbete, the leading union magazine in Sweden. Feature story about cowboys branding calves and living rough in Montana. 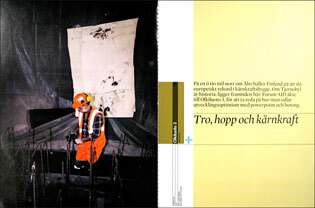 Feature story in the SAS inflight magazine Scanorama about New York´s largest garbage dump. 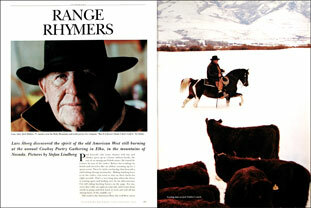 Feature story for the SAS inflight magazine Scanorama about the National Cowboy Poetry Gathering in Elko, Nevada.